Designs can range from balloons and flowers to custom designs. Talk to one our bakery associates to get details and pricing. Designs can range from balloons and flowers to custom designs. 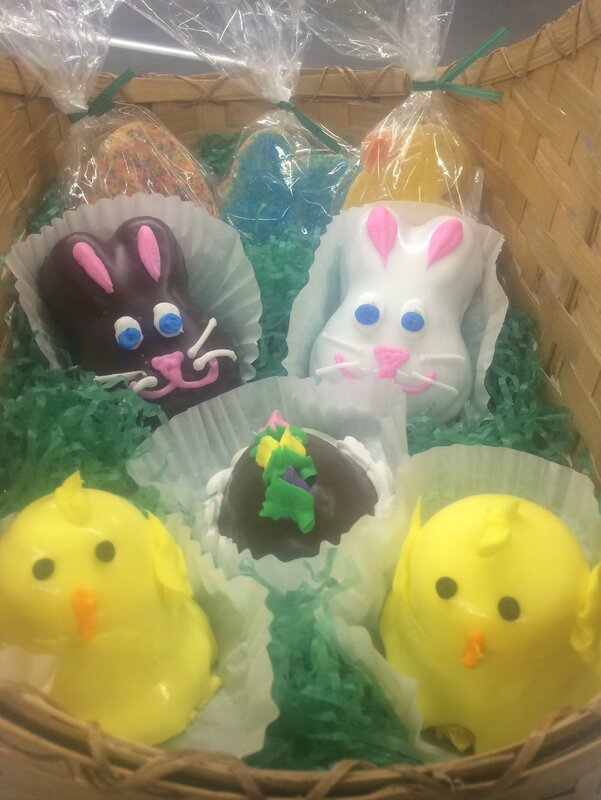 Talk to one of our bakery associates to get details and pricing. Pull apart cupcake cakes are an easy option for parties. 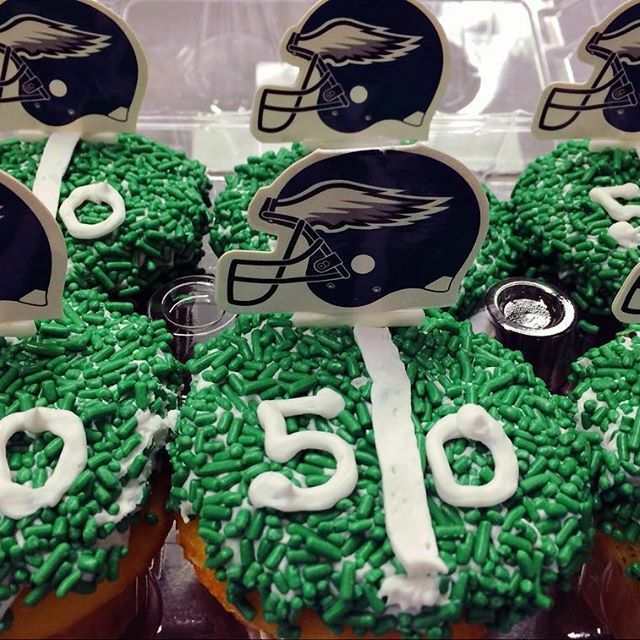 Discuss with our bakery your party needs and how many to create the design your celebration requires. 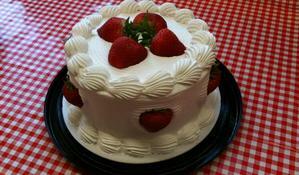 Year round decorated cakes are ready to grab and go for special occasions. All decorated cakes must be ordered 24 hours prior to pick up. Call our Bakery Dept. 856-589-7090 ext.101 to place your order!